I actually paid in USD ($7.82) but when I check-in, they convert the balance from Euro to Thai Baht so the total I paid was slightly higher. Although so, it’s still below their rack rate of 300baht. There is 200baht refundable deposit for room key. This hostel is superb clean, the room, the bathroom, the common room. No elevator, so be prepared to carry your luggage up to 3rd floor by yourself. Wifi is fast and working outside the room or in lobby area. The street in front is quiet at nite with some vendors selling food. It is far from the attraction site (Patong) but it’s only 10m walk to bus terminal and 10-15min ride to Ratsada Pier. 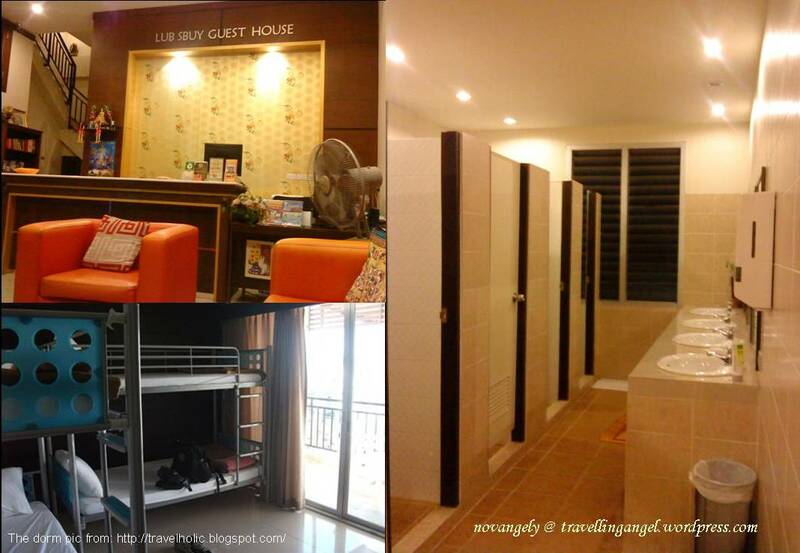 Best place to stay for transit to Koh Phi Phi island. Recommended guesthouse and definitely would stay here again.